The capital of Germany, former home of the Berlin Wall, host of the Ku’damm shopping strip and home town Rammstein is one of the most beautiful cities in Europe. Berlin is the bohemian paradise that both youngsters and adults dream of visiting, with its fascinating urban culture, history and traditions. The city is appreciated for countless regions, thanks to its performance in industries such as business, science, arts or media. For a teenager or young adult, Berlin is the ultimate place to go backpacking to, crash at a hostel and spend the nights wandering the vibrant streets. If you are thinking about visiting the city but you are not quite convinced yet, discover these 11 reasons to visit Berlin and be prepared for the trip of a lifetime! Luckily enough for budget travelers, Berlin is home to a great number of affordable types of accommodation. The most interesting one is represented by hostels, which come in all sorts of shapes and sizes and for all budgets. Do not think that a hostel means that you have to sleep with ten other people in the same room in unclean conditions; you would be surprised to find out that numerous hostels reach luxury standards while maintaining admirable prices. When it comes to music, Berlin is iconic. 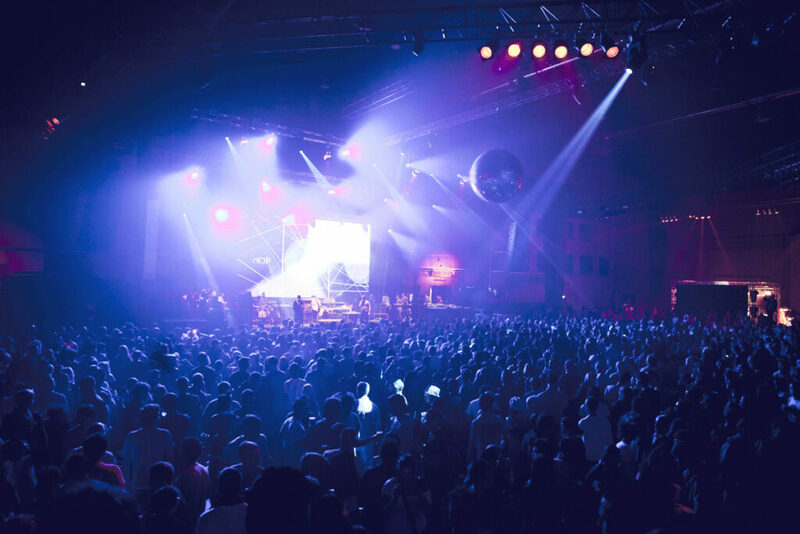 From world famous rock bands such as Rammstein, to grand choirs in the 19th century to the electronic music of today, Berlin is one of the most influential cities when it comes to all styles of music. Symphony orchestras such as the Berlin Philharmonic Orchestra, the Konzerthausorchester Berlin or the Rundfunk-Sinfonierorchester Berlin are admired all around the world for being amazing orchestras. The city houses some of the pioneers of electronic music and is home to some of the most notorious DJs in the industry. Saying that the history of Berlin is fascinating is an understatement. 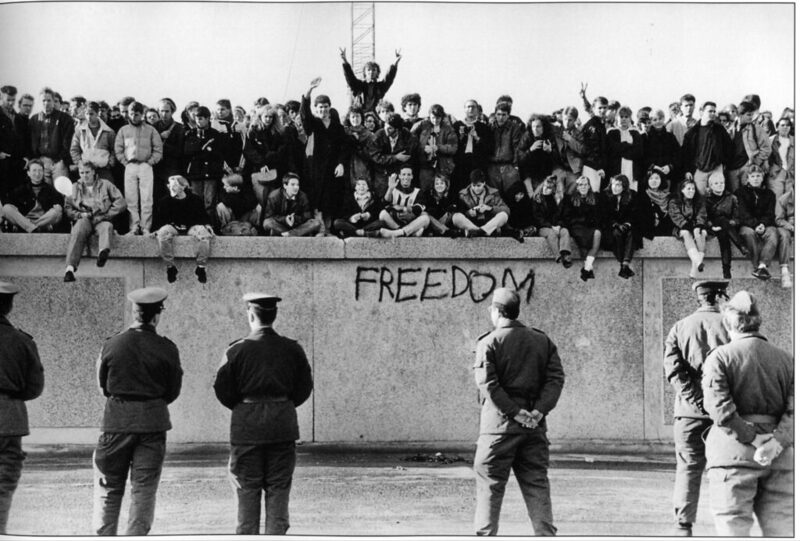 All aspects of the Kingdom of Pressia, the German Empire, the Weimar Republic, the Third Reich, West and East Germany and the Federal Republic of Germany offer hours on end of knowledge and unbelievable experiences. The world of Nazi Germany itself serves as a critical history lesson that should be learned by everybody, no matter their home country. The streets of Berlin are simply thriving with life at any time of the morning, day, evening or night. Urban culture is one of the main reasons to visit Berlin because you have so much to learn just by roaming the streets of the city. You can find all sorts of people that come from every corner of the world you could ever imagine, and each one has an equally astonishing story to tell. 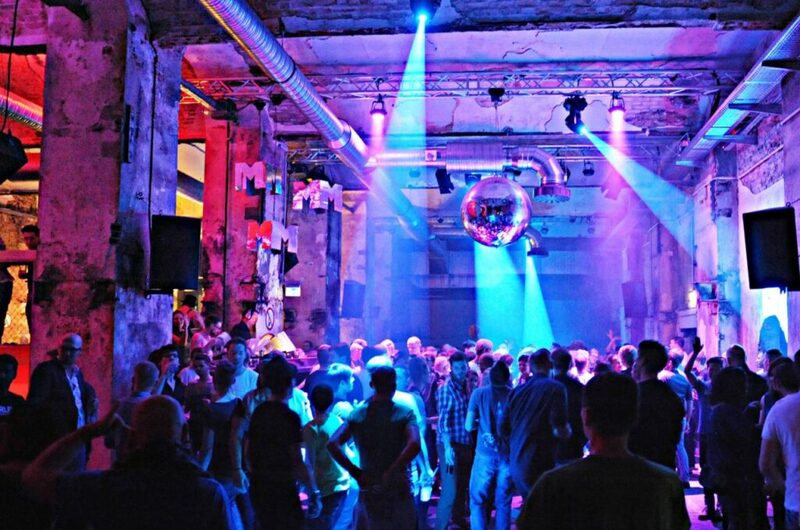 All aspects of Berlin’s urban culture are worth discovering and learning about. Berlin is, without a doubt, the street art capital of the world right now. The city is home to an outstanding number of incredibly talented street artists that paint unbelievable murals all over town. 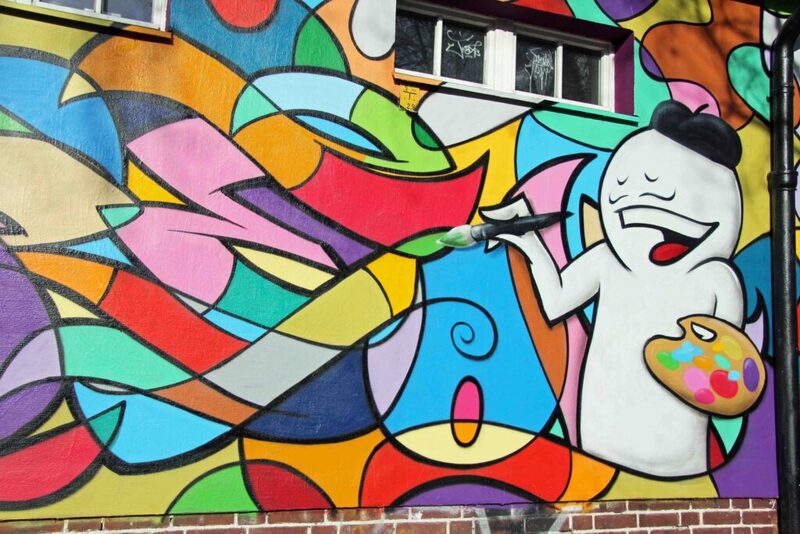 One of the best parts about Berlin’s street art is that the phenomenon is widely accepted and embraced, so the artists can paint large walls and have their pieces admired by an entire city. 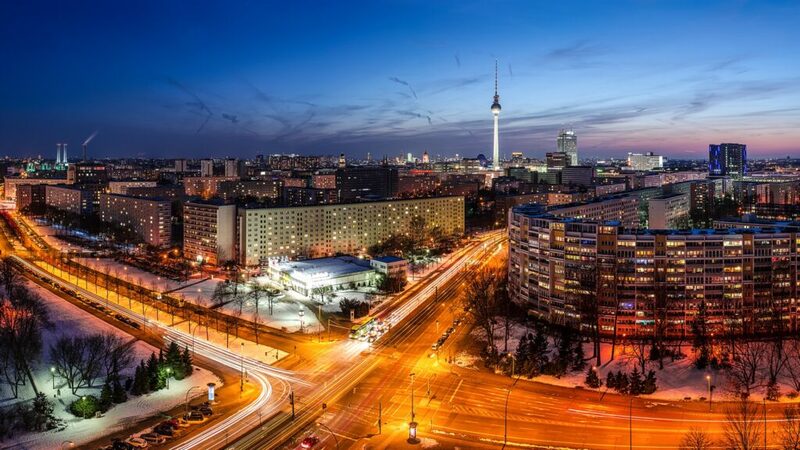 Artists from around the globe choose to move to Berlin for this reason. One of the reasons why Germany is famous worldwide is thanks to its fantastic beer. 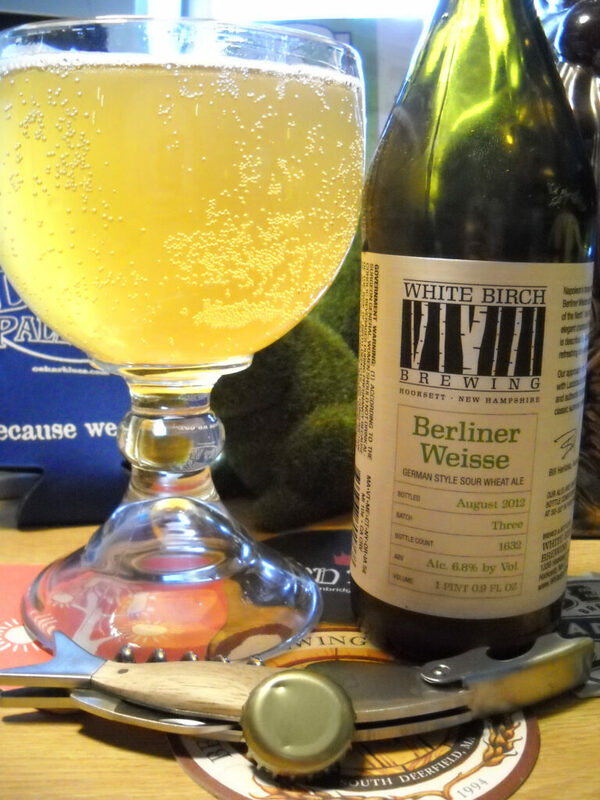 Berlin itself is the father of Berliner Weisse, a delicious white beer that was invented and is brewed in the area. Beer is so prized in Berlin that each year the city hosts the Berlin Beer Week, in which “Berlin breweries, bars and pubs invite you to a week of beer culture”. Pub crawl, anyone? The streets are not the only art staples in Berlin. 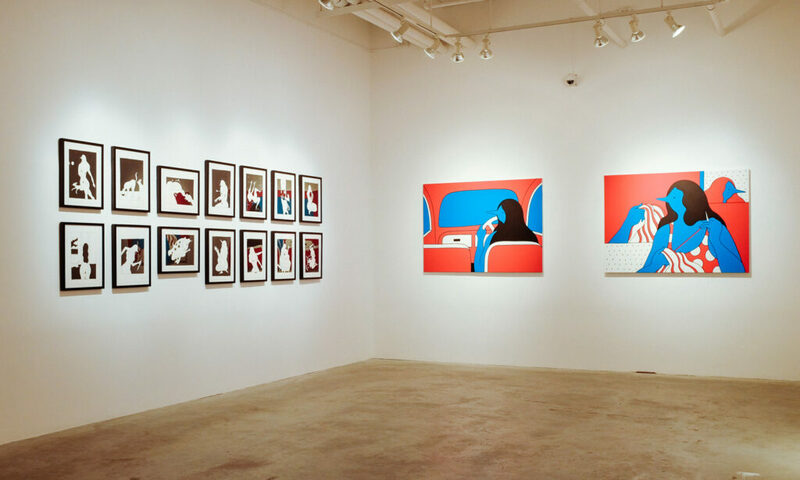 The capital welcomes visitors with countless art galleries for both contemporary and classic art lovers. 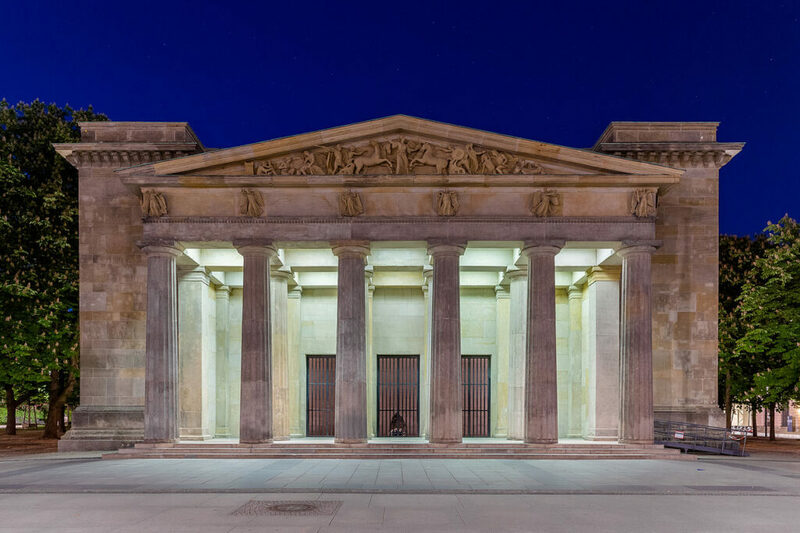 Some of the best art galleries to visit in Berlin are the C/O Gallery, the Berlinische Galerie, the Hamburger Bahnhof – Museum fur Gegenwart, the Pool Gallery or the Sammlung Boros Collection, just to point out a few. There are events in this field of activity all the time in the city, so you are bound to find an expo of your taste while on visit. Not only does Berlin have exceptional restaurants, but it also has unbeatable prices when it comes to delicious dishes. The great part is that you can find virtually any type of cuisine when dining in the city, thanks to the large amount of immigrants. Believe it or not, Berlin hosts over 4,500 restaurants for all budgets and tastes. 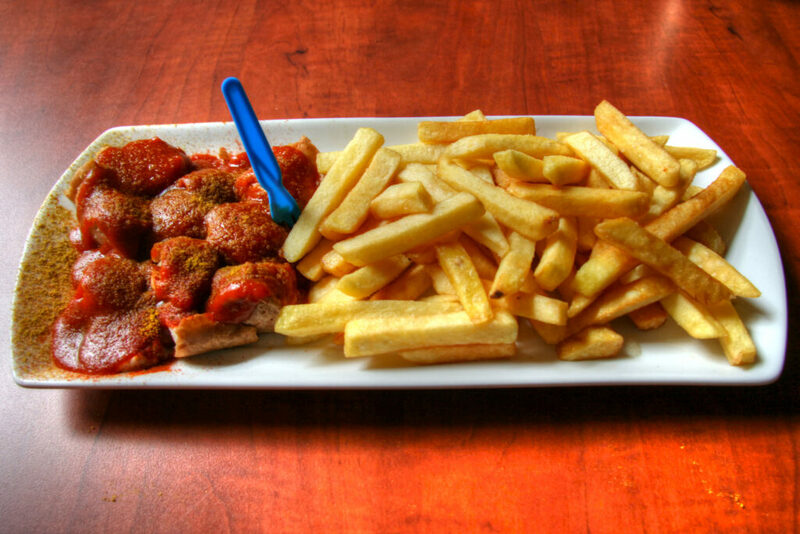 If you are in the city, do not forget to try out a yummy kebab and currywurst! Berlin is really a city that never sleeps. The city is full of techno clubs, cultural events, parties and pubs that will keep you enjoying shot after shot until the wee hours of the morning. You will probably never know where you are going to land next, so go with the flow and have fun with all of the strange and beautiful experiences you are bound to encounter. Last but not least, Germans are known for their hospitality. 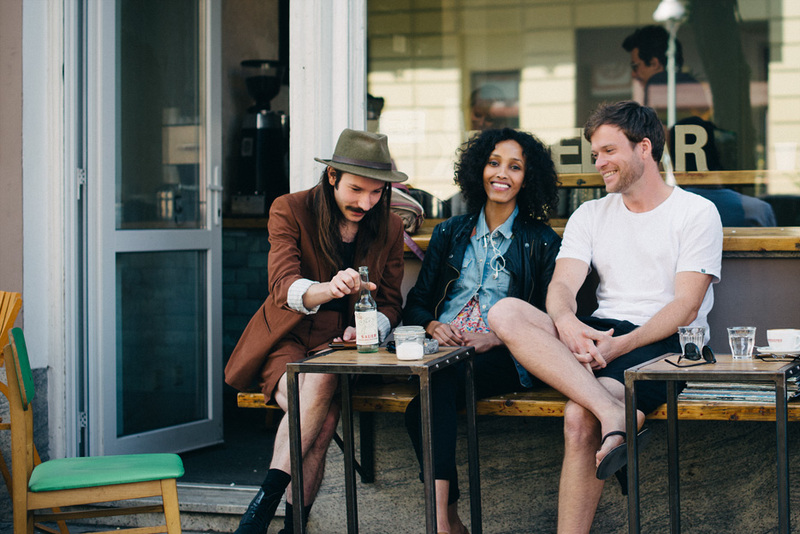 Many Berlin residents are excellent couch surfing hosts that gladly share their space with you. The locals have an awesome sense of humor and are prepared to take you around the city they are proud of. We guarantee that you will make friendships that will last a lifetime. Photo credits: Hotel-calma-berlin.de, Wikimedia.org, Budgettraveller.org, Blog.artconnect.com, Ias.umn.edu, Turismolondres.com.br, Andberlin.com, Beerinmybellyblog.files.wordpress.com, Highsnobiety.com, Andberlin.com, Twisper.com, Squarespace.com.